I know there are a lot of start menu programs available for Windows 8 but ViStart deserves a mention here on Winmatrix. ViStart is one of the oldest start menu program. 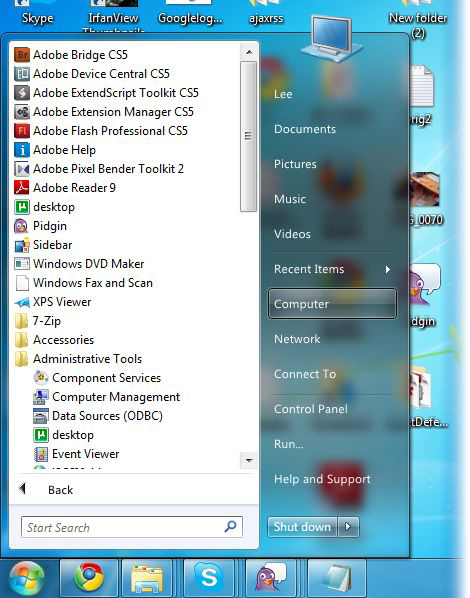 The application was made by lee-soft especially for Windows XP users to bring Windows 7 style start menu to Windows XP. It can now be used on Windows 8. The latest version of ViStart 8.1 is compatible with Windows 8, Windows 7, Vista and XP.